We will carefully inspect the community for violations or recommendations concerning maintenance, repairs, and landscaping needs. 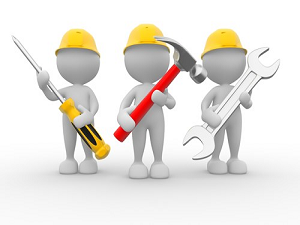 We will then contact companies to provide you with worry free maintenance and repairs. Keep you informed of any current work being performed, progress, and all expenses. We will implement all goals, regulations, and policies established by the Board of Directors. Verbally respond to all queries from association members and/or association business associates. Contact business for bids on all contracts. Verify that insurance coverage for all association matters is adequate and review coverage as necessary. Draft correspondence in response to policies of the board and all other correspondence as it pertains to association matters. 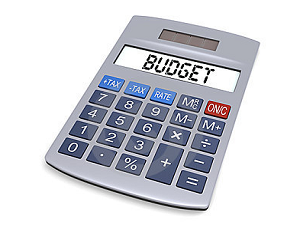 Plan and draft budgets for the association. Research probable increase or decrease in specific expense and income items. 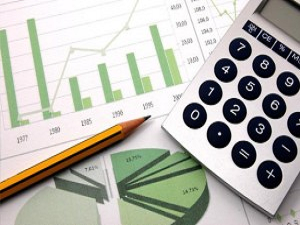 Prepare projected quarterly financial statements. Provide justification for specific new items and over-runs or under-runs for budget estimates. Indicate trends and/or comparisons with selected factors or standards. Tabulate statistical data for presentations. Monitor all budget items during association operations at all times. Free banking and lock box services. Free lien foreclosure and collection services. Our phones are answered by real people and not automated phone systems. We work as a team and there is always someone to answer your questions. Prompt response to all emails. The Board of Directors have 24/7 access to view reports and data online with ease. Every unit owner may view their individual ledgers and community documents on the community web page. All unit owners will have access to respective and individual ledgers along with community documents on the appropriate web page. Prepare and verify journal entries for the association. Prepare checks in payment of association invoices. 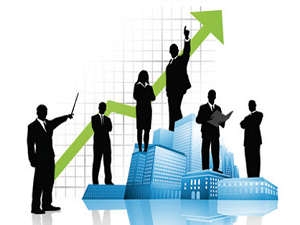 Maintain accounts and records of transactions of disbursement and expenses. Estimate expenditures expected based on historical or newly developed data. Advise board on the effective use of resources and the establishment of priorities. Establish and enforce cash flow control. 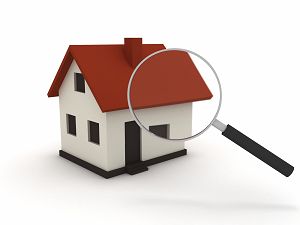 Review property assessments and make recommendations where appropriate. Plan and schedule maintenance for the association property. Gather data for estimates of repairs and recommend course of action. Contact businesses or individuals for required maintenance bids and estimates. Review and inspect completed maintenance jobs. Draft and mail invitations to companies for bids. Draft specifics for procurement contract. 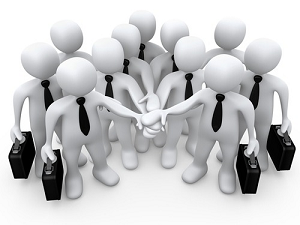 Confer with contractors or suppliers.